The classic poster is used as an advertising, event or trade fair poster. 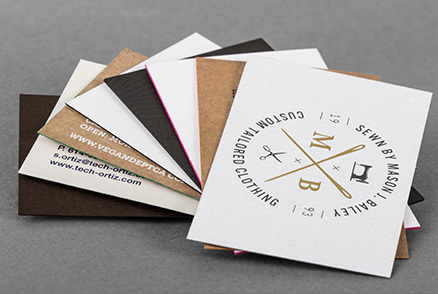 Decide how your perfect product looks and choose between 100gsm, 135gsm glossy paper, opaque 115gsm affichen paper or with a matt finish in 135gsm or 170gsm to show your product. 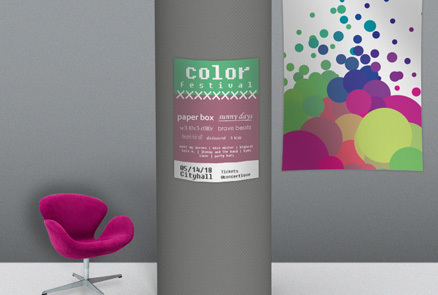 Corrugated plastic posters are made for outdoor use and are used as an option or event poster. Print your advertising messages on robust and light polypropylene plates in DIN A0 or DIN A1 format, which defy wind, rain and solar radiation. The name says it all! Use light boxes to present your products at prominent city-centre locations such as bus stops, car parks or pedestrian zones. Especially in the evening and at night, they really catch attention as your posters, printed on 175gsm Megalight, literally start glowing. At train stations, on high streets or in city centres: our large-format posters with a total area of 8.75m² ideally present your product. We print them on sturdy 120gsm poster paper with an opaque backing that reliably prevents older posters underneath from shining through. 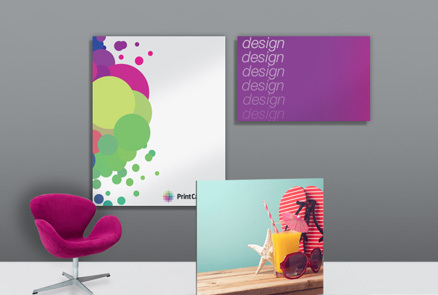 Versatility has a name – Digitally printed posters! 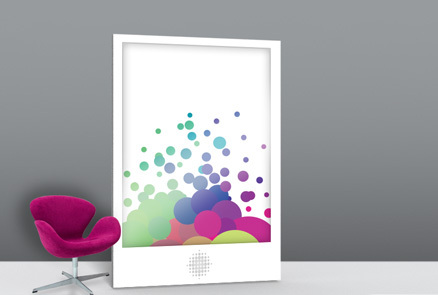 Print your posters in small quantities in the format of DIN A0 to DIN B2 with an area of 1.4m². 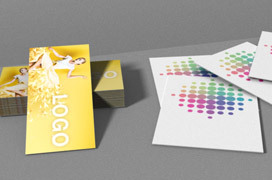 Choose opaque 120gsm affichen paper for outdoor use or shiny 240gsm indoor paper for large area advertising in rooms. 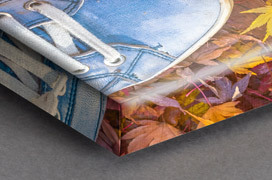 Your printed product starts to light up when you opt for the clear 175μm backlight paper for placement in light boxes. 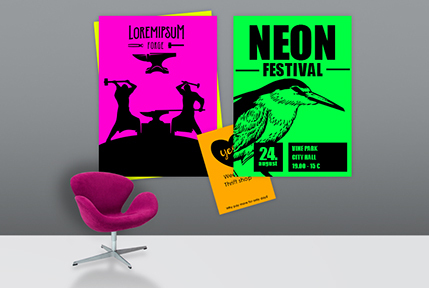 Our neon-coloured posters are real eye-catchers: at flea markets, concerts or other events. The combination of neon background and black one-sided printing is mesmerizing, making it hard for people to look away. 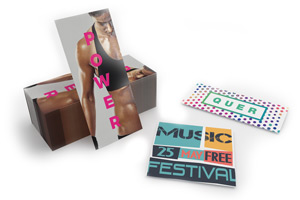 Advertise for your event with posters in popular DIN formats from A0 to A3 on 80gsm paper in your choice of yellow, green, magenta or orange. 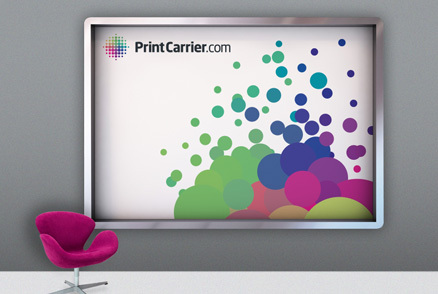 Our posters are the ideal choice to generate real eye-catching displays. We offer them in a wide variety of variants and materials so that you can select the ones that best suit your advertising message. Geography map, trade fair poster, photo poster, event announcement, event promotion - when we print posters, what matters most to our customers is to get the maximum effect at the lowest possible price! No matter what kind of posters you choose, from now on you can be sure that you will never again go unnoticed. Our City-Light posters shine at night in cities and are eye-catching. The lightweight polypropylene panels make them ideal for easy placement of your posters in unusual locations. Thanks to their low weight, they can be easily suspended. 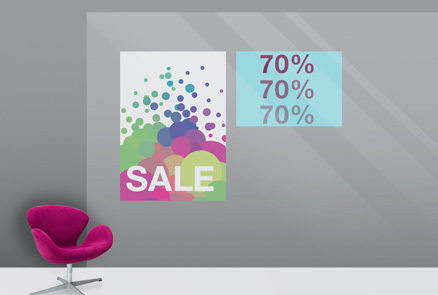 Our biggest poster sizes are the 18/1 formats that make your messages visible from far away. As mentioned above, posters are used in both private and professional areas. 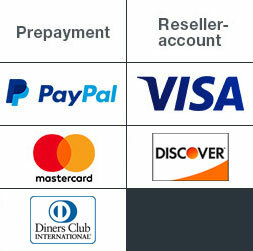 Here we summarize 8 application possibilities that allow you to enhance your designs and messages. Each of your employees has their own credo, their own message of motivation. With the right design, our posters in M-format lighten any office - in the form of backlit posters in the dimensions 420 x 594 mm. You have very clear structures in your company. Hierarchies are flat and communication between colleagues is fluid at all levels. You have translated this state of mind into an image and would like to give it to each new recruit as a welcome gift. You can do this in a very clear and representative way on our poster in M. Cinematographic printing format You've seen your favorite movie 3 times in the cinema and ordered the corresponding DVD as soon as it was released. You now want to print the poster of the film, so that it shines at home in all its splendour in XXL format of 1,000 x 1,400 mm. This is what you feel when your child is born, when loved ones or friends return home, on round birthdays in your family... Express your feelings in the same dimensions - in the form of a colourful XL poster, to hang in a central location. Inside or outside. Christmas, Easter, wedding, birthday, communion or confirmation: there are all kinds of occasions to decorate your home individually with collages, messages or festive motifs, souvenir photos or other. 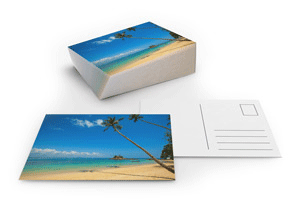 Printed on posters in all formats - from XS to XXL.